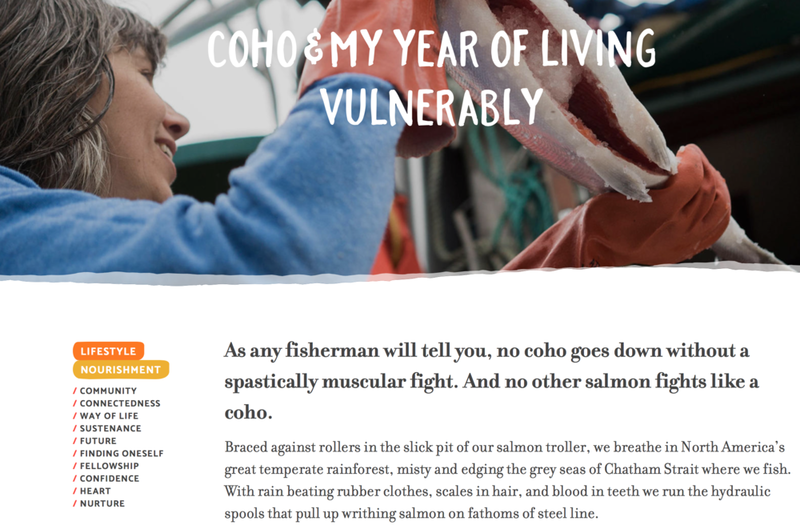 Our coho story at SalmonLife.org — Schoolhouse Fish Co. Putting into words how much salmon mean to us is daunting. Malena gave it a try for Alaska's Salmon Life blog - let us know what you think! Read the whole article at SalmonLife.org.